A newly updated edition of the groundbreaking, best-selling guide to the vital link between food and health—now featuring more than 50 recipes for good health. 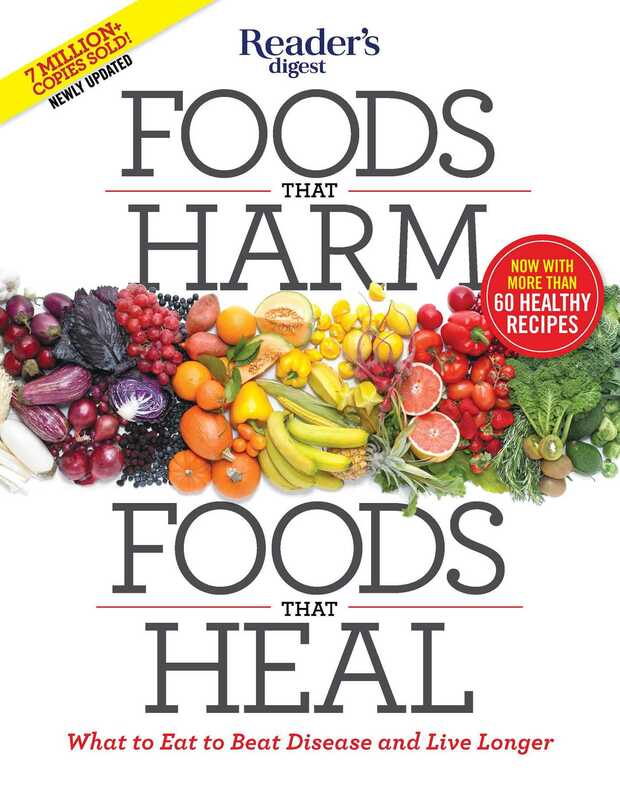 The first edition of Foods That Harm, Foods That Heal changed the way we view food and its impact on our bodies. More than 7 million copies of the book have been sold worldwide since then, and interest in food as medicine has only grown as researchers have continued to discover the crucial connections between diet and chronic conditions such as heart disease, cancer, diabetes, and other serious illnesses, as well as the impact of food on stress, insomnia, and other common complaints.